Sorry, this job expired on Feb 6, 2019. Below are other jobs that may be of interest to you. 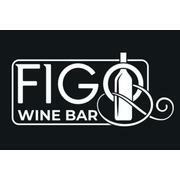 FIGO WINE BAR INVIGORATES THE BEST QUALITIES OF AN ITALIAN WINE BAR. 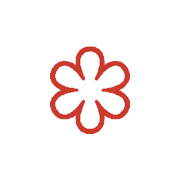 A MENU INCORPORATING FOREIGN CUISINES INTO A TRADITIONAL ITALIAN MENU AND A SOMMELIER-SELECTED WINE LIST ENCOURAGE A NEW AND EXCITING EXPERIENCE.